I'm always looking for different models to show my students how math works. 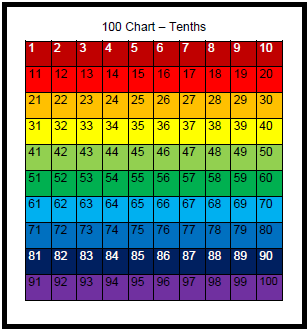 I use a 100 chart often for even upper elementary math. 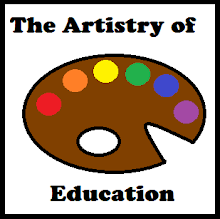 On this post at Artistry of Education, I show how I teach the relationship between fractions, decimals, and percent. I have provided a free printable 100 chart as well.